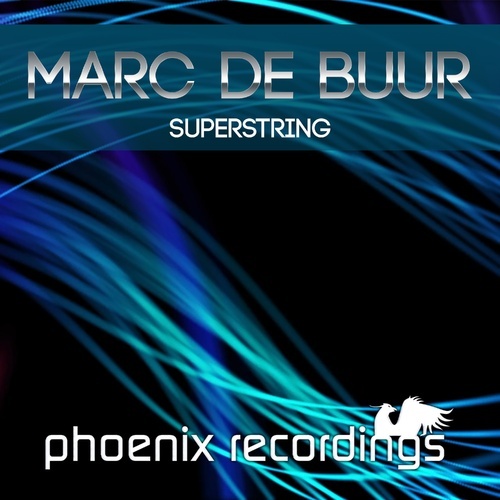 German DJ/producer MARC DE BUUR returns to Phoenix Recordings with his "Cygnus X" tribute remake of the classic Trance hit SUPERSTRING. 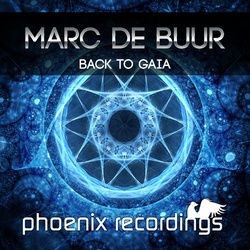 Following his previous releases "Theme From Aurea" and "Back To Gaia", both well received by the scene and the fans, Marc delivers his reinterpretation of the 1993 hit in an all new updated version made for the new generation of Trance. 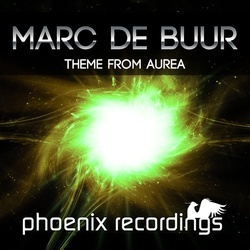 The uplifter lacks nothing of brilliance leaving the vibe of the original with newly added sounds and tweaks morphing it into a fine combination of retro-meets-modern.